Following a life-long desire to sing and perform, Debra Cowan left her job as a California middle school math teacher in 1997 and went to live in Edinburgh, Scotland for six months. There she learned the art of unaccompanied singing and upon her return to the USA in 1998 began traveling all over New England performing at any open mike within 100 miles of her new home in Springfield, Massachusetts. Almost twenty years later, she is now a full-time performer who bridges the old and new with a refreshing stage presence. She has released five full-length recordings, all of which have earned praise on both sides of the Atlantic. She tours extensively in the United Kingdom and in North America and can also be seen on stage with her good friend, singer and musician John Roberts. 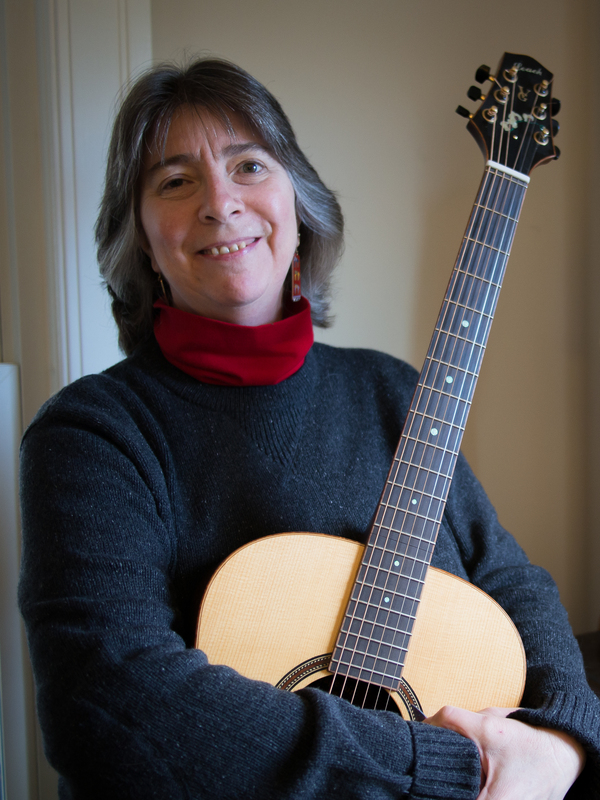 Debra is a proud member of American Federation of Musicians Local 1000 and endorses Harvey Leach guitars. Between travels, she makes her home near Worcester, Massachusetts with her husband and their cats, Hazel and Haku.